The Mac’s Interstate Pinball Competition is kicking off around New Zealand this month at all Mac’s Brew Bars. Pinball enthusiasts are encouraged to head in and take part, vying for the highest score and a chance to win a trip for two to the Pinsburgh Pinball Match-Play Championship in the US. The Mac’s Interstate Pinball Competition is open from 10 November – 3 December. 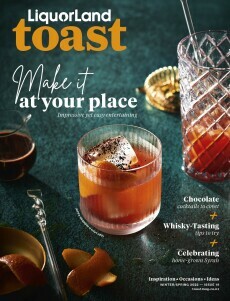 To celebrate the launch of the competition, this week Toast has a $50 voucher for Mac’s Union Post Brew Bar in Ellerslie, Auckland to give away to one lucky reader, so they can head on in for a bite to eat and a chance to take part. Please note: the prize includes a voucher only, the winner will need to make their own way to and from the venue.